The WONDERBOX magnetic hard box is made from stiff 1200 g/sqm cardboard. The closure is made easy with magnetic flap. 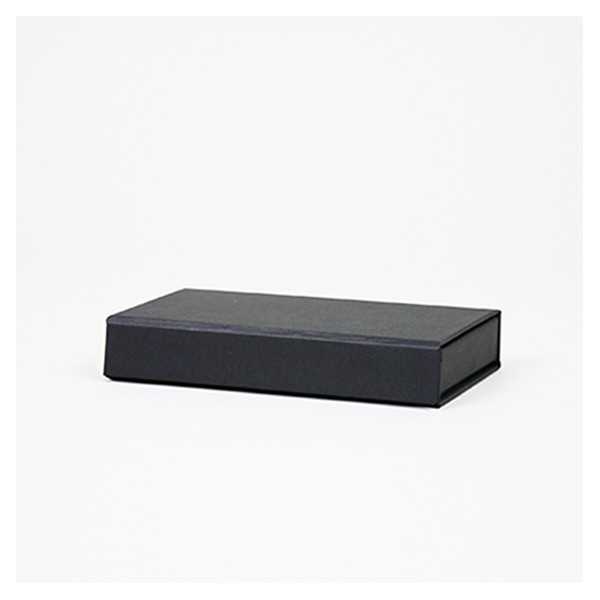 The box is delivered with a laminated cardboard insert, ideal for credit card or loyalty card. A carton contains 25 units.